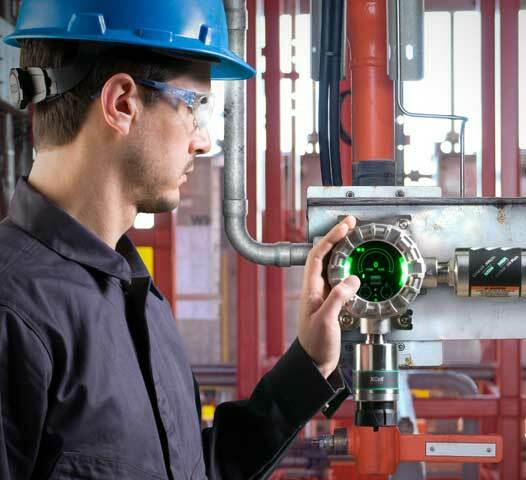 Be sure to check out MSA's article "Layers of Safety Strategy Detects Dangerous Gas Leaks With Multiple Sensing Technologies" to further enhance gas detection safety at your facility. Wondering how to further enhance gas detection safety at your facility so you know when a gas leak occurs? Check out MSA's latest article "The Layers of Safety Strategy Detects Dangerous Gas Leaks With Multiple Sensing Technologies" highlighting the importance of using new gas detection technologies, along with traditional methods, to create effective and more comprehensive protection. For more information on fixed point, ultrasonic, and laser-based gas detection, visit www.MSAsafety.com.